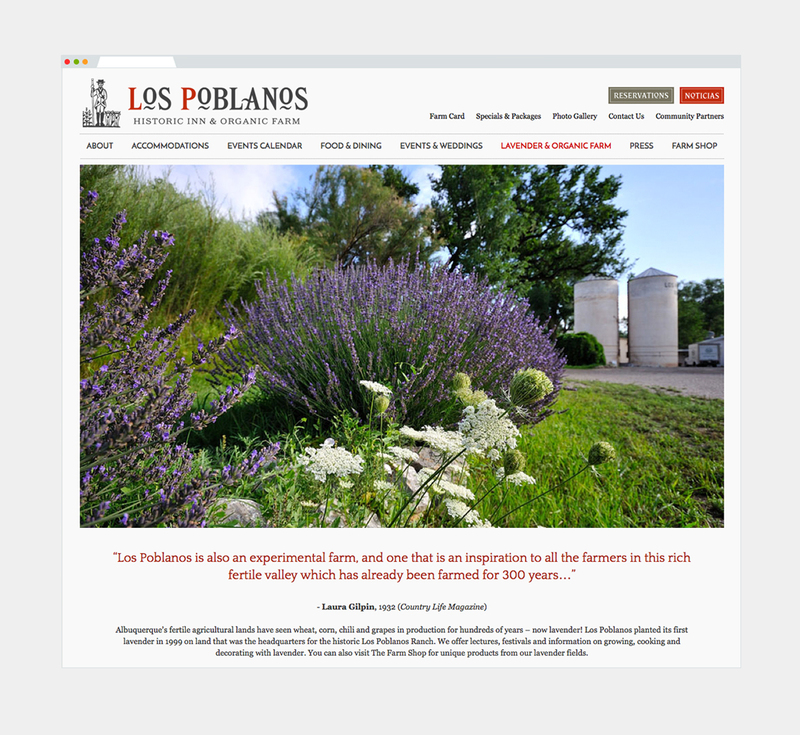 Los Poblanos Historic Inn & Organic Farm is a truly unique location. 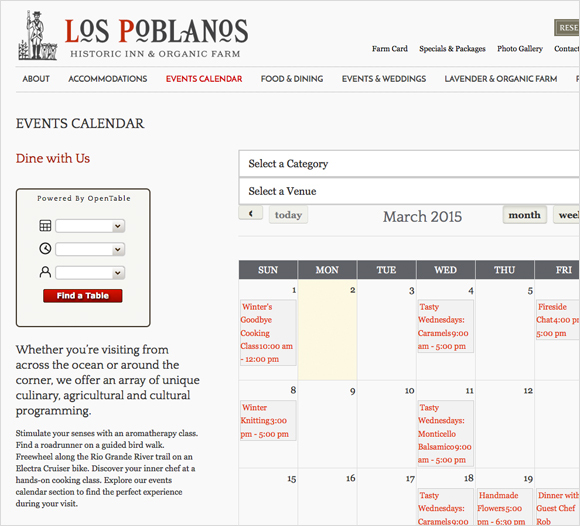 Situated in Los Ranchos de Albuquerque, Los Poblanos provides beautiful accommodations and world class dining. 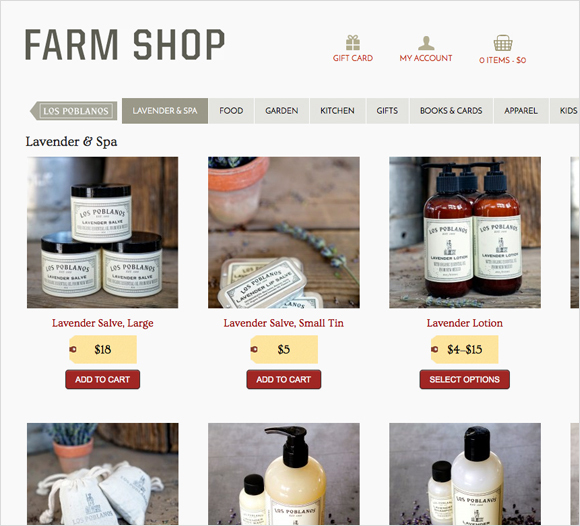 A new website was needed for this rapidly growing business. 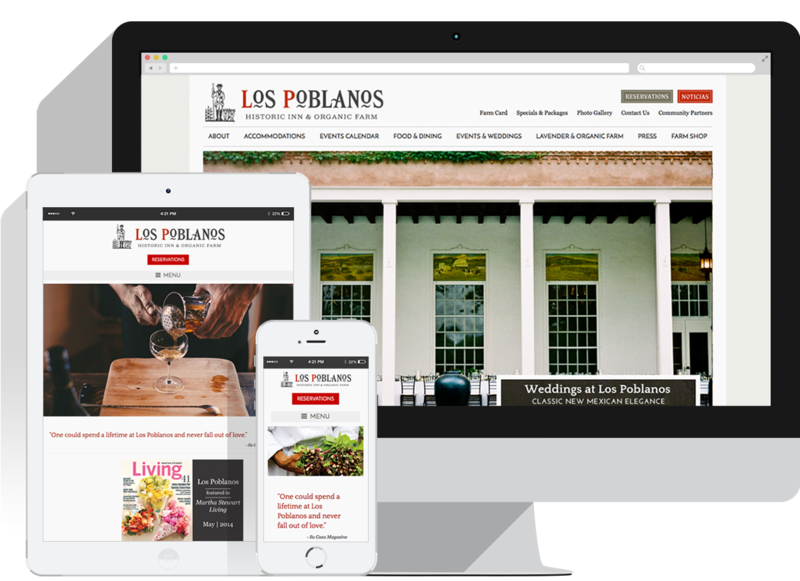 We developed a new website which showcased the wonder of this property.